The Season 14 premiere of The Voice is just a few weeks away, and there is already some serious drama behind the scenes of the hit reality singing competition. 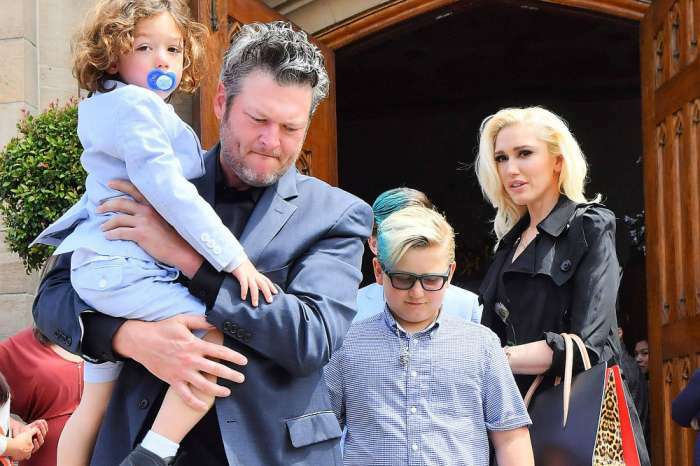 This year’s coaches – Blake Shelton, Adam Levine, Alicia Keys, and newcomer Kelly Clarkson – have already started filming together, but it seems that two of the judges are ready to call it quits after this season. Will this be the last go-round for original judges Shelton and Levine? 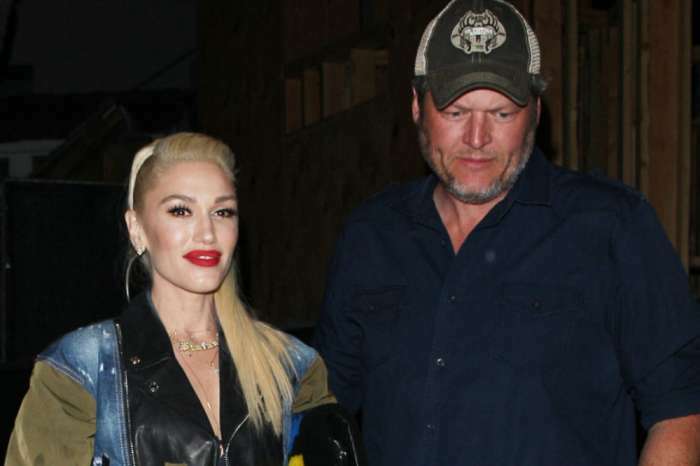 According to Radar Online, Shelton – who met his girlfriend, Gwen Stefani, while they were both on the show – is all smiles in a new promo clip, but a source close to the show says that things are very different when the cameras aren’t rolling. “But the money and fame have changed Blake. He is a crybaby if he doesn’t get his own way and he barks orders at people,” the source said. Reports have surfaced that Levine is considering leaving the show after this year to spend more time with his growing family. His wife, Behati Prinsloo, is expecting the couple’s second child any day now. The couple already has a 1-year-old daughter, Dusty Rose. Prinsloo is allegedly pressuring the 38-year-old to end his time on The Voice, so he can be more present in their children’s lives, and he would like to work on some new music. Levine has teased in interviews about possibly departing, but the Maroon 5 frontman could only imagine Bruno Mars or Justin Timberlake being able to handle the job. If Levine goes, Shelton will be walking out behind him, a move that producers are okay with. Since the two have been on the show for eight years, everyone is ready for a change. Clarkson, the newest judge, says that she has been fighting with Shelton to get some country artists on her team. She says people think they are betraying him if they don’t pick him, so it has been difficult to get a country singer. Since Shelton has been on the show for 14 seasons, it has been a difficult task for Clarkson to navigate. During her rookie season, she says Shelton is always the first one to sarcastically point out how cute it is that she is brand new. But, Clarkson has been a part of every reality singing competition on TV in some way, including winning the first season of American Idol, so this isn’t a foreign concept for her. Clarkson went on to say that the four judges are a feisty bunch who are very competitive, in a good way. The Since U Been Gone singer says the show continues to be popular because the power of television is incredible, and after watching contestants every week, they like to find someone to root for and be part of a team. Catch Blake Shelton and Adam Levine in what could be their last season on The Voice, when Season 14 premieres on NBC after the Winter Olympics. GWEN RENEE STEFANI TELLING BLAKE SHELTON AND ADAM LEVINE TO LEAVE THE VOICE SEASON 14. BLAKE SHELTON AND ADAM LEVINE BROMANCE. I LOVE WATCHING BLAKE SHELTON AND ADAM LEVINE ON THE VOICE.